A lightning and static protection system is only as good as the installation integrity. Petro Guardian’s inspection team finds that 40% of sites inspected fail compliance within the first year of installation. Repair, replacement and maintenance of various assets on central tank batteries often leave the lightning and static protection system compromised. Once installed, it is critical the system is inspected periodically. NFPA 780 recommends that this inspection is conducted annually. Petro Guardian has developed a customized lightning protection system inspection program. We lead the industry with a cloud based inspection database with built in artificial intelligence that tags non-compliance and triggers corrective action requests as soon as non-compliance is found. The inspection provides the assurance that the system has been installed and is maintained in accordance with the Petro Guardian standardized lightning and static protection plan. The lightning and static protection inspection scope addresses compliance for mitigating damaging effects from lightning strikes and static discharges. 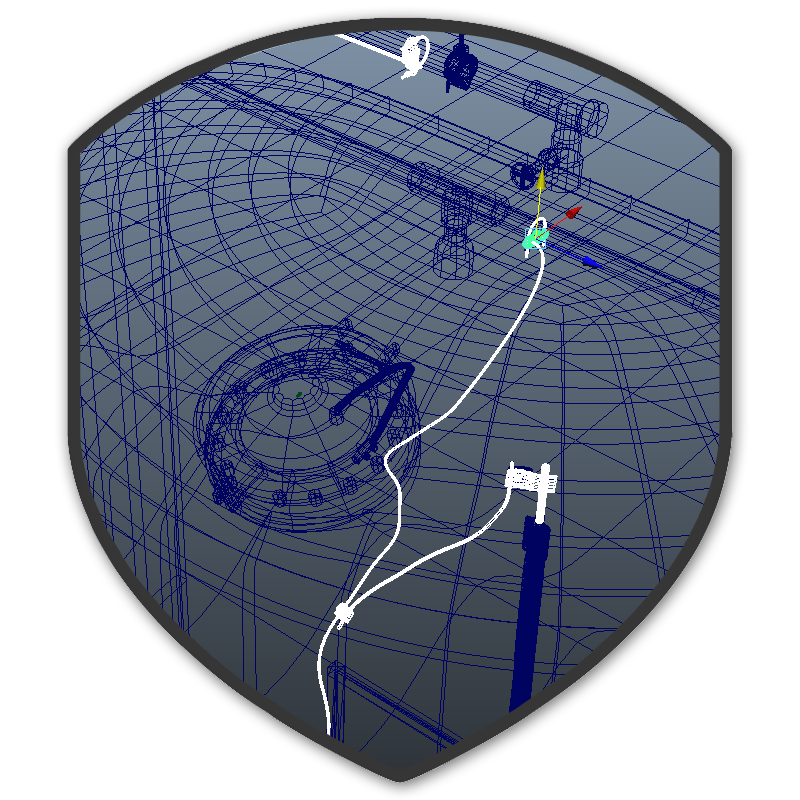 Each location is evaluated for compliance independent of the surrounding objects and structures. Annual inspection is conducted October through April every year to ensure facility preparedness before the lightning season begins. Petro Guardian's inspection team will proactively reach out to the operators with a list of facilities where an annual inspection is due and provide an estimate. Operators are welcome to sign up for annual inspection with the first install. Petro Guardian will honor the commissioning inspection rate for annual inspections. A standard price list is available for repairs that may be needed at the time of inspection. The Petro Guardian inspection team is an independent team that ensures compliance by acting as a third party inspector to our in-house installation team. 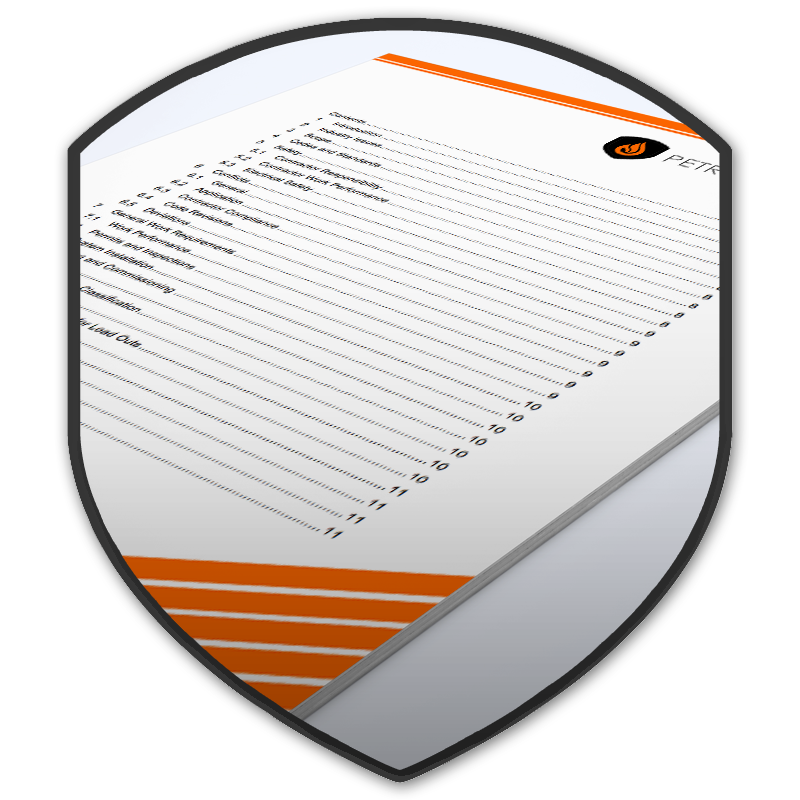 Compliance Survey Report provides a photo document report of each component within an asset for each critical item within every component of the asset. Preview a sample inspection report. 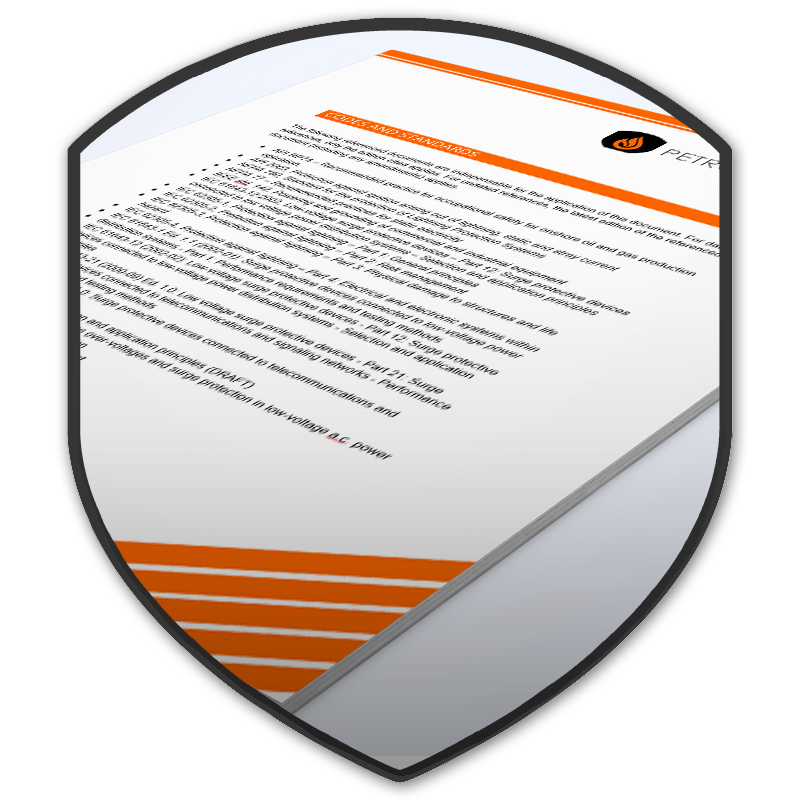 Petro Guardian protection plan is a document that is continually updated based on changes in industry standards and field data. Any change in the plan triggers a change in our compliance inspection program. You can be assured that we are inspecting to the latest and best practices available. Any non-compliance noted and repaired makes the facility better prepared to withstand the severity of lightning season. Facility operators request inspections of lightning & static protection system installations by directly contacting inspection at team@petroguardian.com.